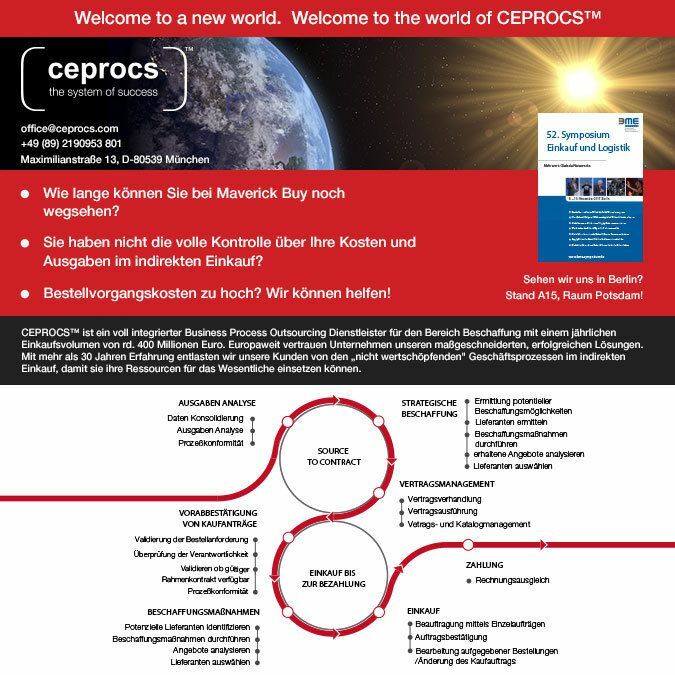 Discover out latest news and information about our solutions, people and performant results. 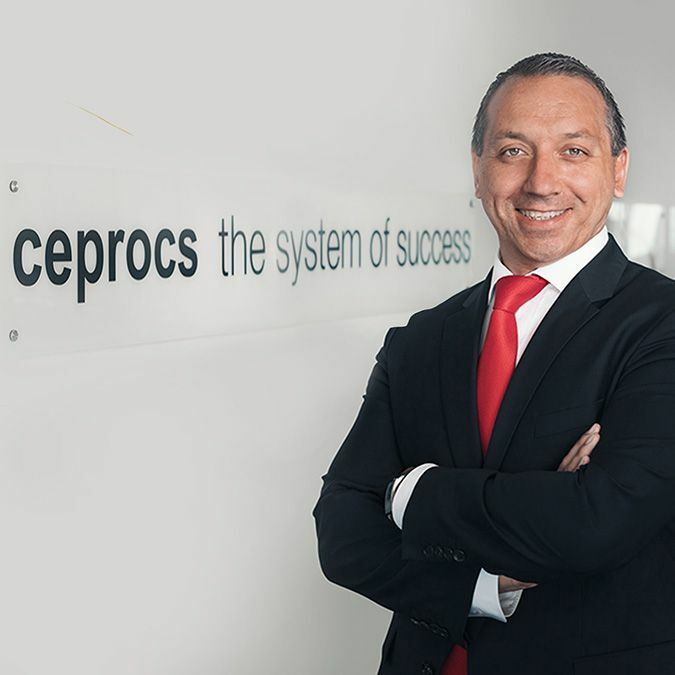 CEPROCS™, the fully integrated Business Process Outsourcing Company focused on procurement and accounting services, announces the appointment of Christopher Müller as Vice President Sales and Marketing effective of the 1 April 2017. 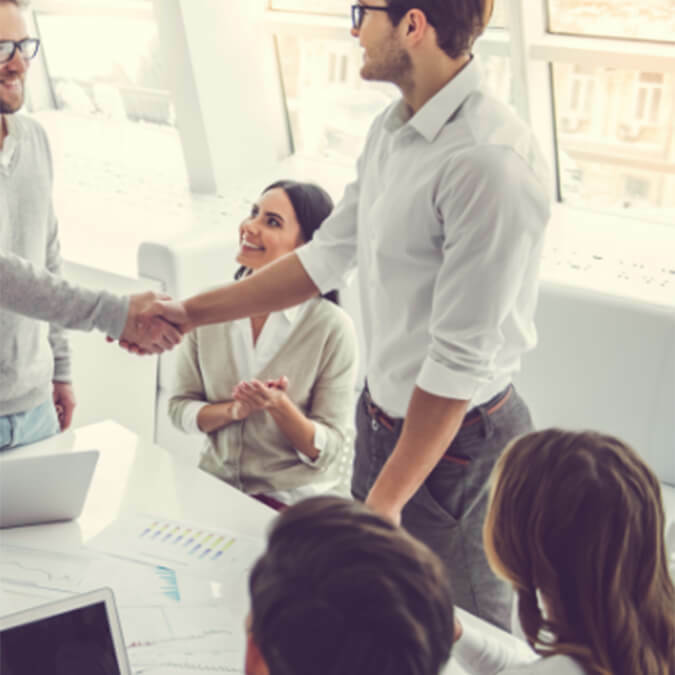 In purchasing, experience drives expertise and expertise drives value. 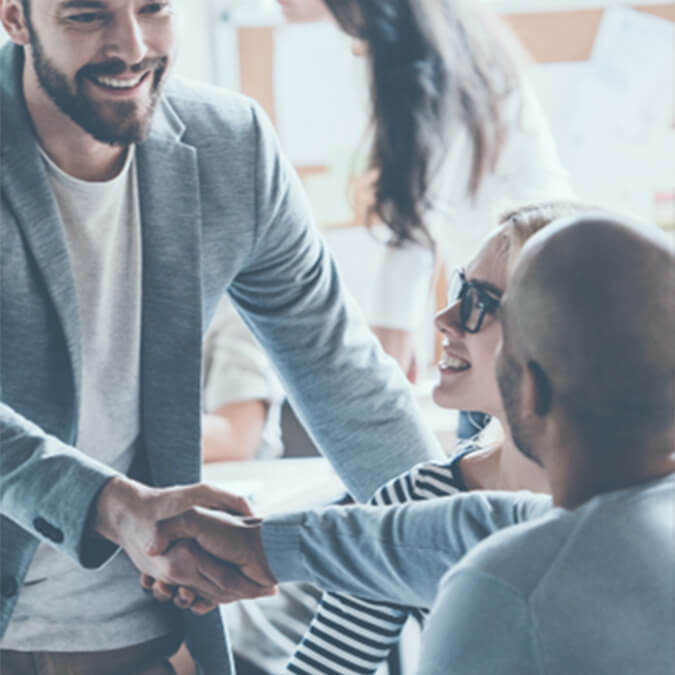 Our company profile and main business segments introduce the context of our business and aim to provide an insight of what we can offer to our clients, while the main focus of the article represents a study case for a solution to furnish one of our client’s new build plants.